All diets work and all diets fail, but here at last is hope for anyone who wants to achieve - and maintain - permanent weight loss. * a complete four-week meal plan, menus, delicious recipes and essential shopping tips. 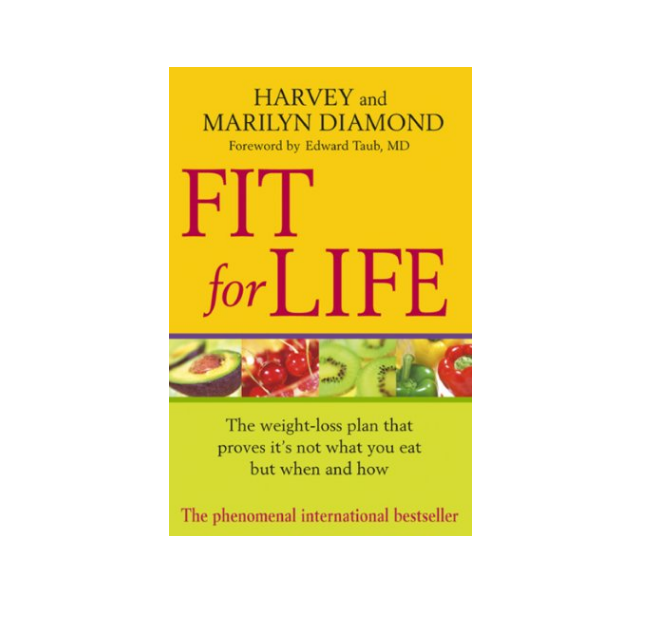 Fast, effective and easy to follow, the internationally acclaimed Fit for Life is your answer to a healthier, more vibrant life. Don't you owe it to yourself to begin today?